We are introducing our Guest comments as “The COURT GENKI＝energizing story”. “I spent a 65-year-old birthday in this hotel. “My daughter graduates from an elementary school this year. I decided to stay at this favorite hotel of the daughter. It was a birthday of father today, too. The thankful guest comments are our source of energy. We do our very best to make you excitement and move you, more and more. 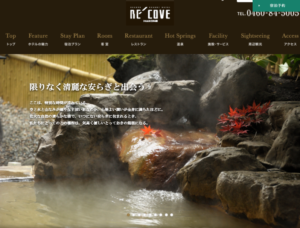 Buffet, hot spring, Table Tennis, Karaoke…. 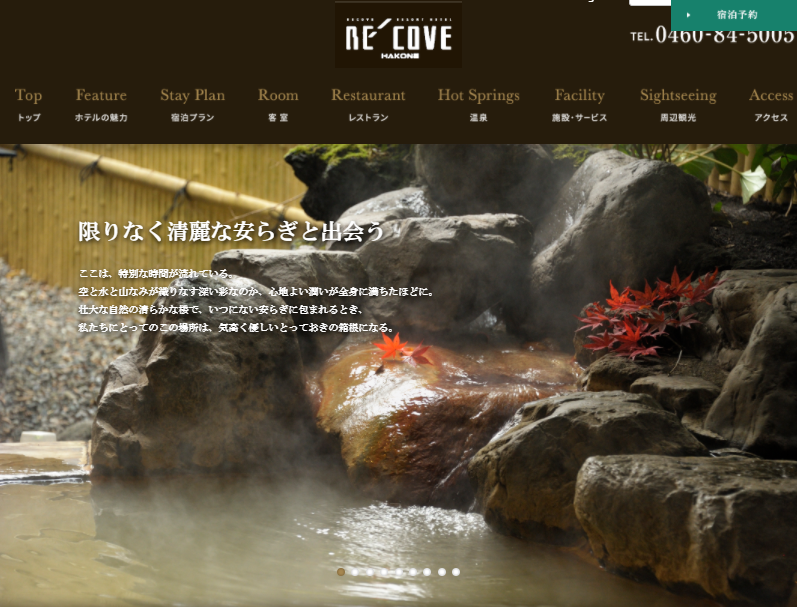 RE-COVE Hakone is the ONSEN paradise that you can enjoy with three generations. We are sincerely looking forward to greeting you with the best smile. 2015 © Court Hotels. All Right Reserved.